Hot water tanks are our specialty at Tanks, Drains and Other Things. We inspect, repair and replace hot water tanks. At Tanks, Drains and Other Things, we specialize in all of your plumbing needs. We are happy to inspect the pipes in and around your home, determine the problem and correct it with our top of the line, professional equipment. Brad is an accomplished constructor that has worked on a professional contracting team for over ten years. 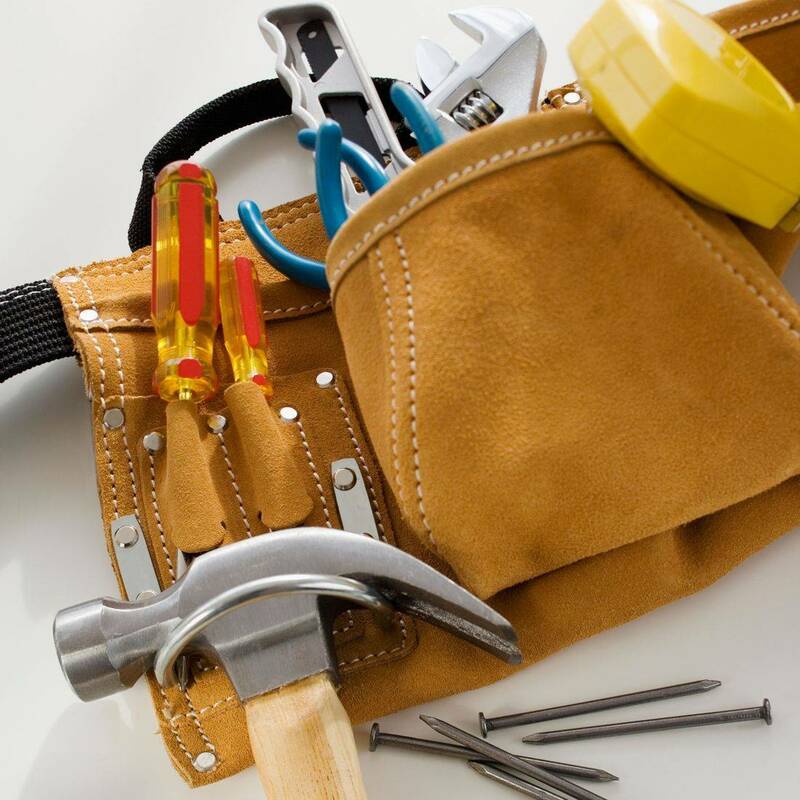 Because he has specialized in bathrooms, flooring, remodeling homes and building custom decks and structures, Tanks, Drains and Other Things is able to provide you with top quality maintenance service for a wide range of complexities.